 A new line of cigars specially made for us at James J. Fox. They contain a unique blend of Nicaraguan tobaccos for a beautiful medium bodied smoke with a rich and creamy body.